Excited! Better Days is now available for pre-order. Release date is April 4th on Beatport Spotify and Apple Music. 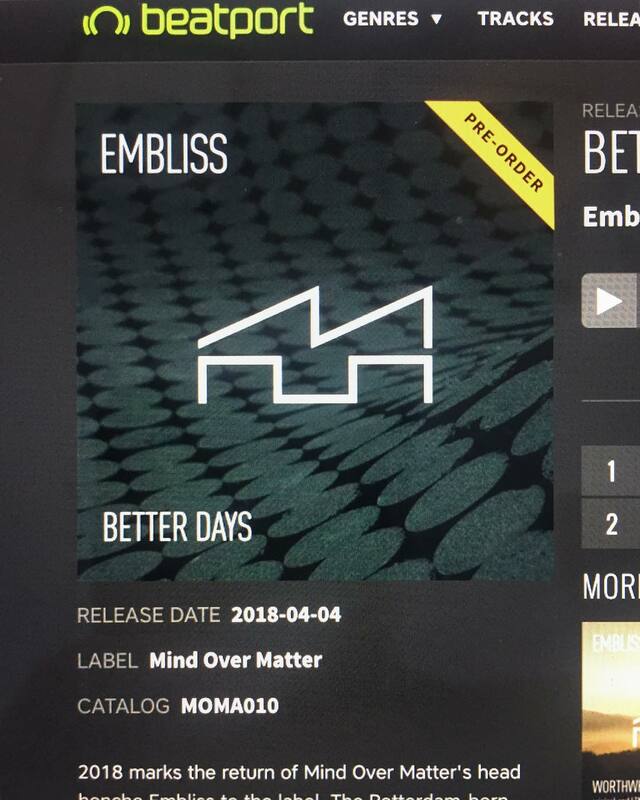 Pre-order and listen here: https://www.beatport.com/release/better-days/2248159.